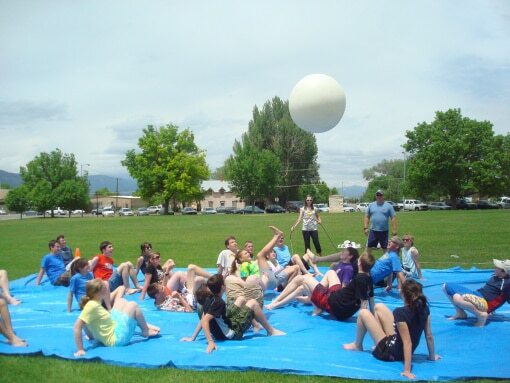 Planning a backyard party this summer and need outdoor games for kids? Check out these 25 fun games to play! If you’re planning any backyard parties this summer, you definitely need some fun games to play. These 25 Best Backyard Birthday Bash Games will keep the kids entertained fore sure! Make your summer parties memorable with some fun party games for kids like Giant Jenga, Pool Noodle Race Track Game, Crab Soccer, Glow in the Dark Ring Toss, and more! This list of outdoor games for kids is just what you need for any backyard party. The kids will have a blast playing these fun party games and enjoying time outside in the sunshine. Many of the ideas on the list are DIY Games which make it even more fun! So, get ready for fun games to play outside. The kids will love it whether you’re having a party or not! Looking for fun games to play? 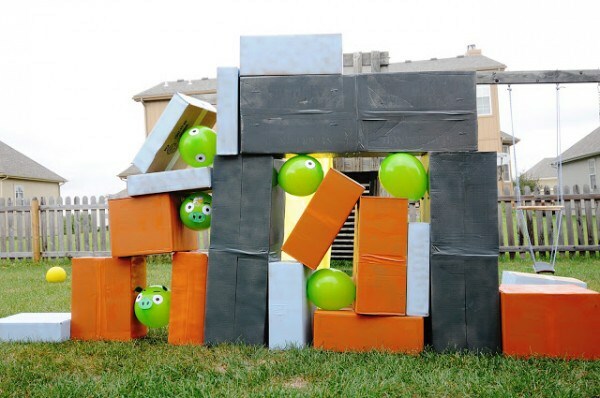 This first backyard game is a DIY game with an Angry Birds theme. Don’t worry, you can make this game any theme you want. We just love the concept of this DIY game. The idea behind this Angry Birds Game – The Backyard Edition is to launch a ball from a homemade sling shot into the boxes to see how many you can knock down. What a creative outdoor game for kids! 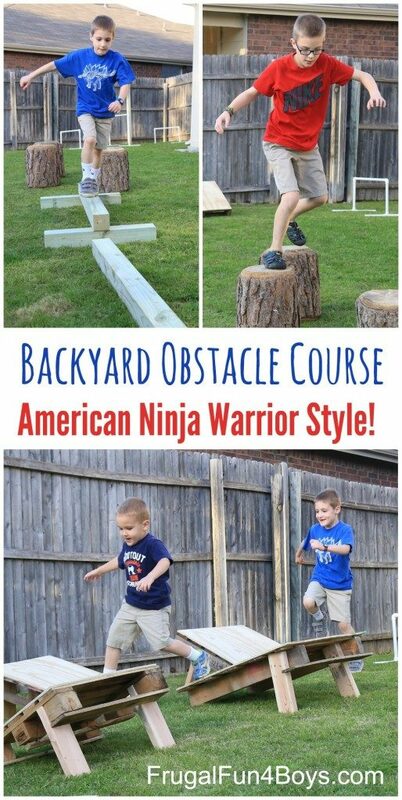 For the next backyard game, kids will love this Backyard Obstacle Course – Ninja Warrior Style! Seriously, what kid doesn’t love an outdoor obstacle course, right?! Head on over to Frugal Fun 4 Boys and get all of the information you need on how you make this obstacle course for your next backyard party. 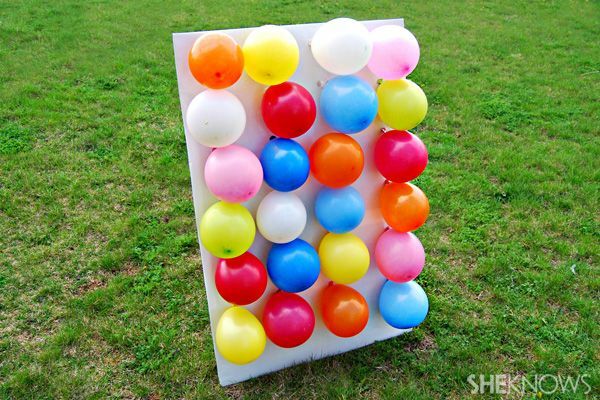 Balloon Darts is a fun game to play for any backyard party! This DIY game is quick and easy to set up for kids and adults to enjoy. Imagine this fun party game at your next summer BBQ! This is certainly a fun yard game for the kids but you can also break this out for your next adults-only party too! In the fall we go bobbing for apples, but in the summer we go bobbing for donuts! This could get interesting! This fun party game would be perfect for a donut themed party but it will certainly work for any party theme. 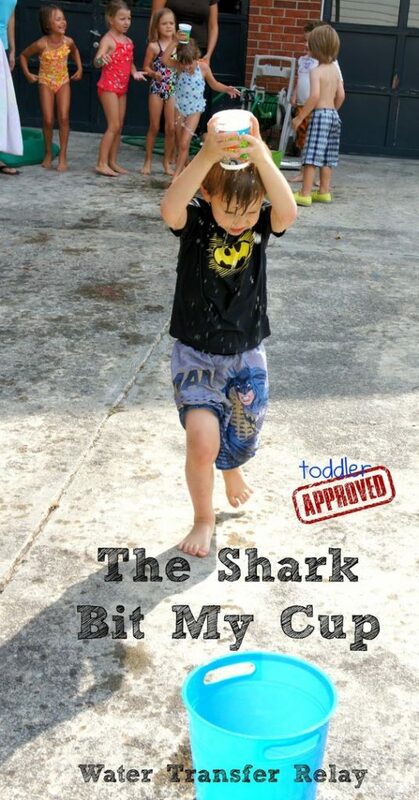 What a fun outdoor game for kids! Have you ever heard of a Color Fight Party? Yes, this is totally a thing and the kids will love it! Color fights! 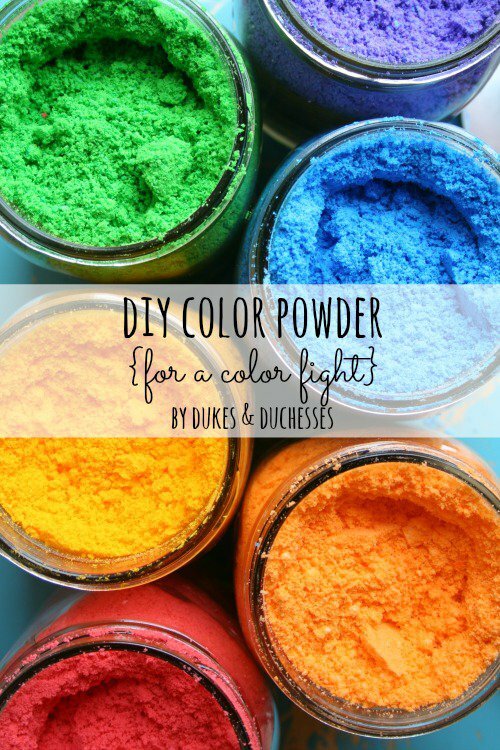 Learn how to make DIY Color Powder for a Color Fight! Seriously Moms and Dads, forget the water balloons this summer. The kids will have a blast with this outdoor game idea! Have you ever played Crab Soccer when you were a kid? If not, you are definitely missing out! Turn this Crab Soccer game into a fun party game for the kids! 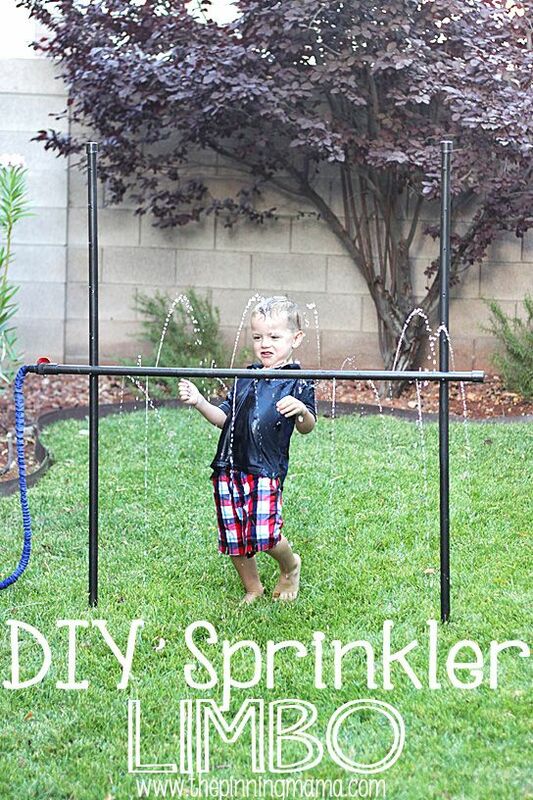 You can even incorporate a garden hose for more fun! The kids will love this backyard game! Here’s another fun game to play on a hot summer day – DIY Dunk Bucket. This outdoor game for kids is great for any party or theme. 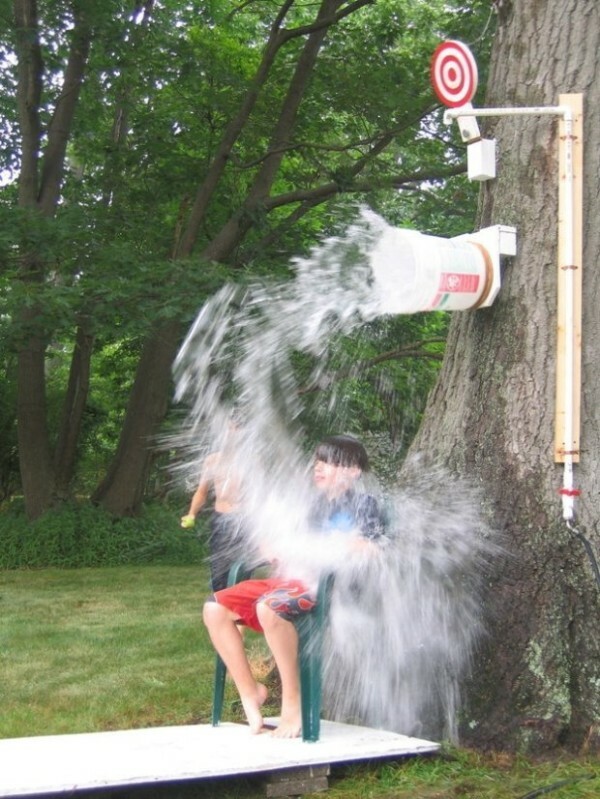 This outdoor game has the same idea as a dunk tank, so if you’re looking for a fun game to play that includes getting soaked, this idea is perfect! Start your engines! This pool noodle race car track is perfect for those who love cars and racing. 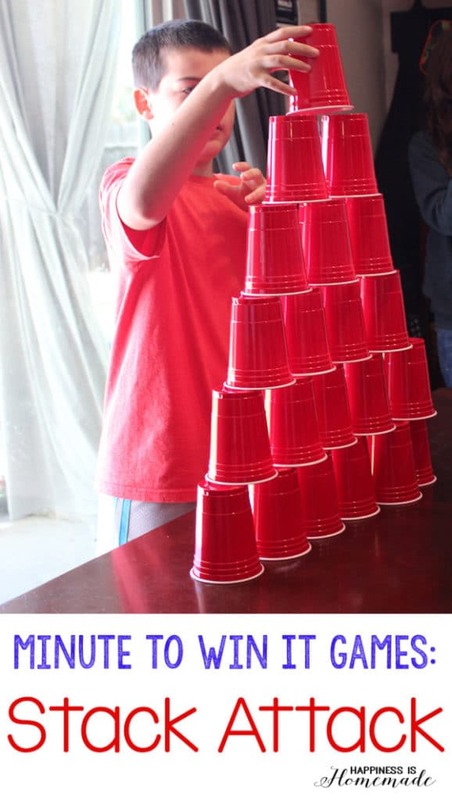 What a fun DIY game you can play at a party or on a nice summer day! 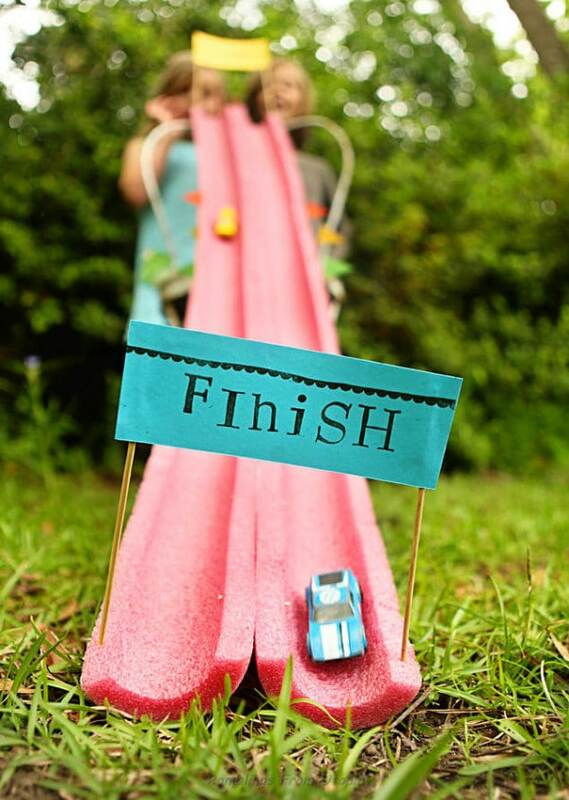 If you’re havig a car themed party or just want to keep the kids busy, this is the perfect yard game! An oldie, but a goodie fun party game – ring toss! 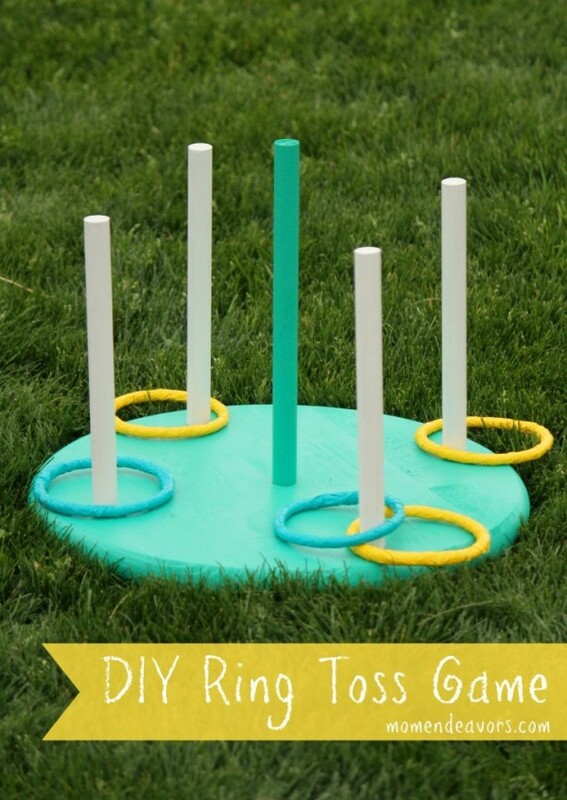 Make your own DIY Ring Toss Game for your next backyard party. Kids and adults alike will have fun playing this outdoor game. Bigger is better! 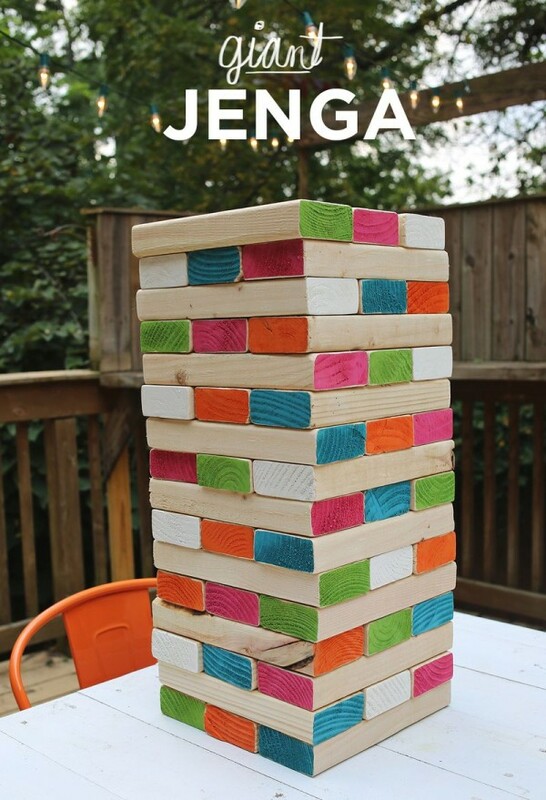 This Giant Jenga game is a popular outdoor game to play at parties! Kids and adults will have hours of entertainment with this fun party game! Looking for a fun game to play? Night bowling in the backyard will be every kid’s favorite thing to do in the summer. 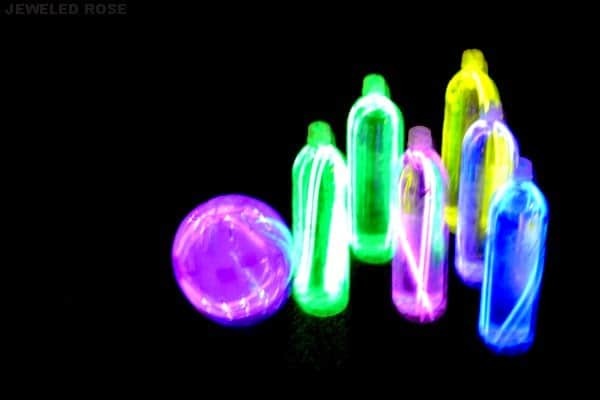 Glow in the Dark Bowling is quick and easy to put together and everyone will have a ball! – literally! 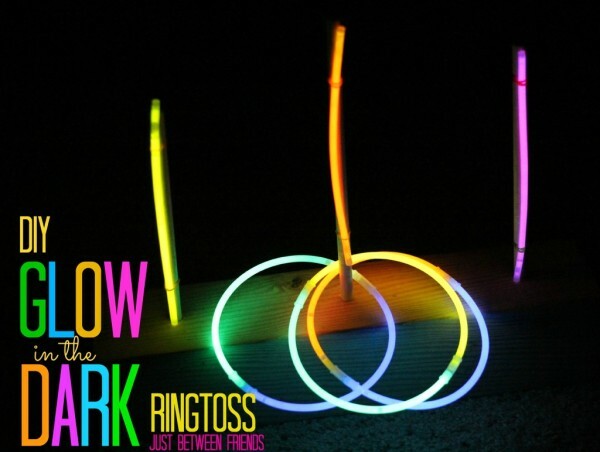 Another fun game to play is DIY Glow in the Dark Ring Toss! Light up the night with ring toss using glow-in-the-dark necklaces. What a fun and creative party game that everyone can play when your party goes well into the evening! You don’t have to go anywhere to play mini golf. Just set up a Mini Golf Course in your backyard. How cool is this?! Your party guests will have a great time with this DIY game! Break out the Nerf guns and set up some target games! 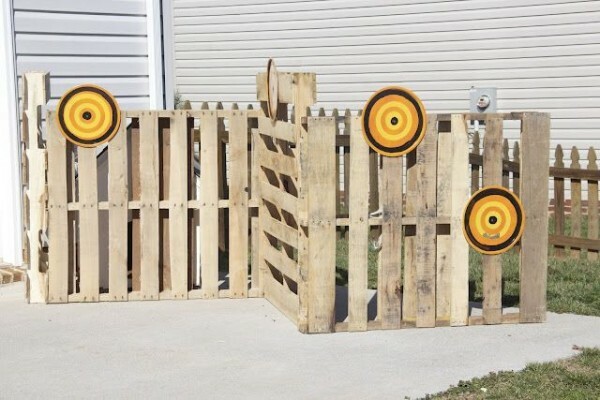 DIY Nerf Target Games will keep your guests entertained for hours. Are these fun games to play or what?! Your whole summer will be a blast with these outdoor games for kids! Did you know pool noodles have many uses?! 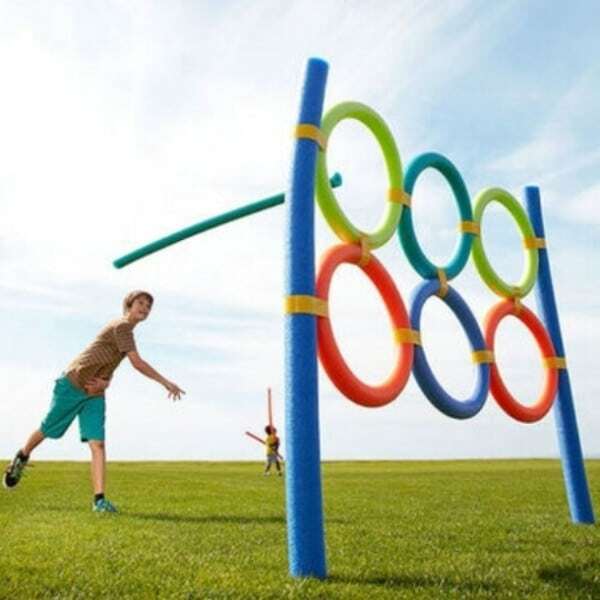 Use pool noodles to create Pool Noodle Olympic Backyard Games like this one here. This definitely makes for some fun outdoor games for the kids! Keep the mess outside this summer with this messy version of Twister and maybe finish off with some water gun fights! 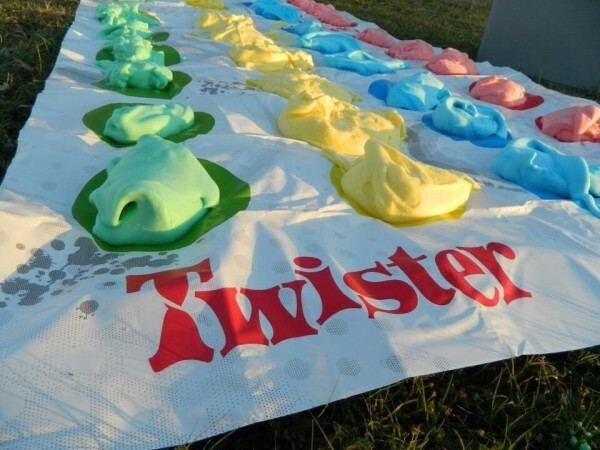 This Shaving Cream Twister game is a genius way to turn this classic kid’s game into some backyard party fun! Make batting practice more fun with bats and water balloons! 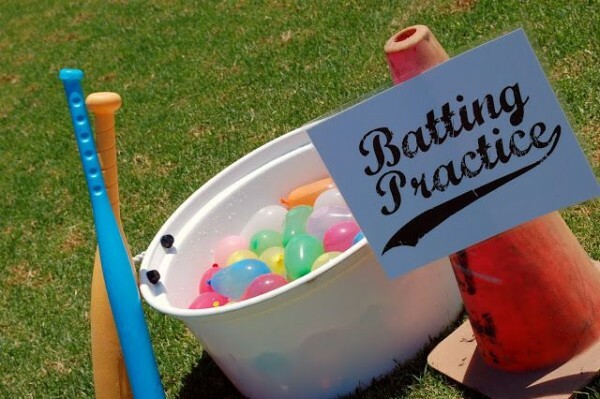 This Water Balloon Batting Practice idea will be a hit with your kids and their friends. Are you ready for these fun games to play?! Another fun game to play outdoors is Water Gun Cup Races. 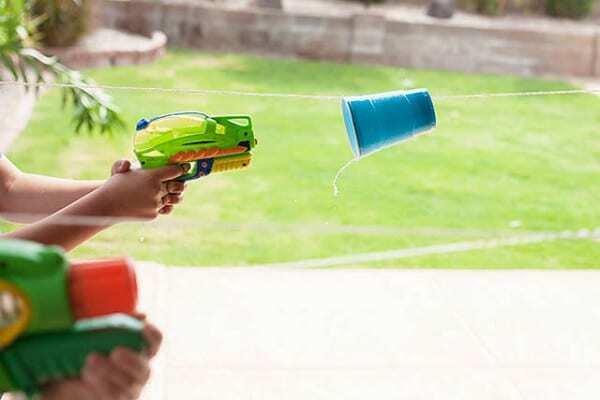 All you need are some water guns, a string and some cups to keep the kids entertained all day long! What a simple and fun party game! Water games are always a great idea for summer parties! 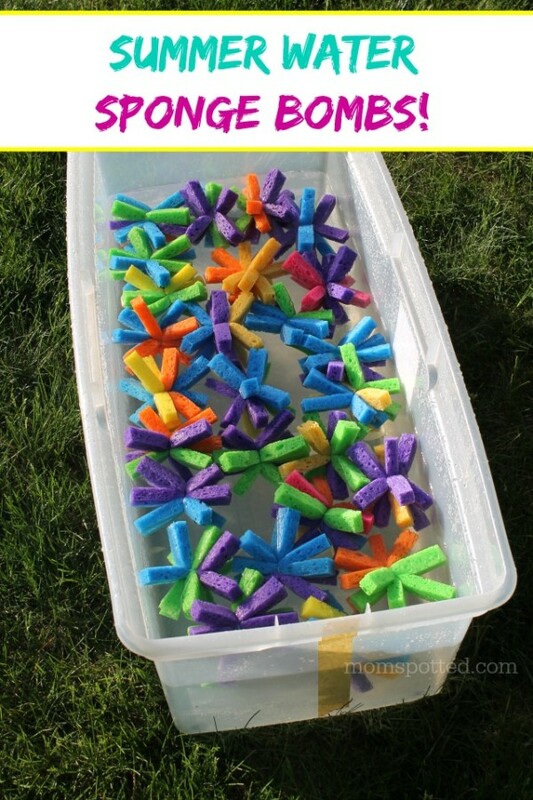 Take your outdoor games up a noche with this Water Wars with Sponge Bombs game! What a fun backyard game for the kids and their friends this summer! Don’t have the classic game Twister on hand? No worries! Spray paint your own Twister board on the lawn. 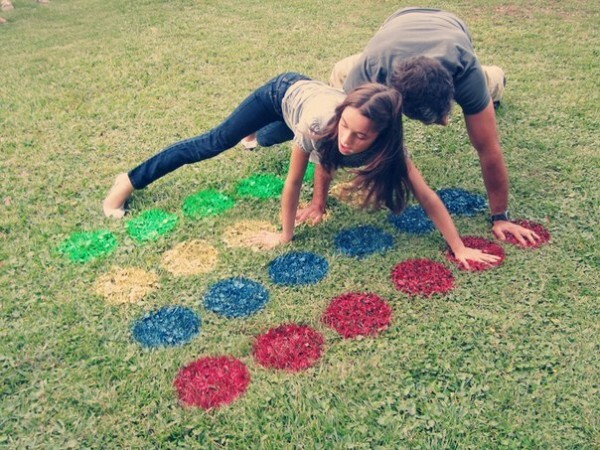 Lawn Twister will be a fun party game for any party you throw this summer! Need more fun games to play? 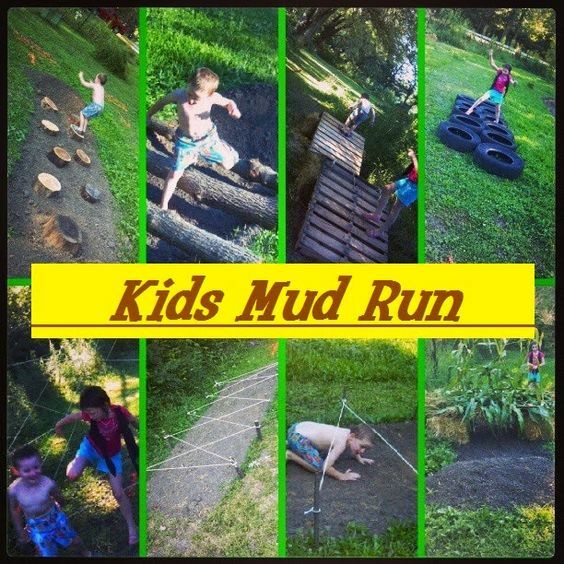 Keep the bugs off the kids with a little bit of mud, and hose down afterward! This Kids Mud Run will be a total blast and the memories will last a lifetime! 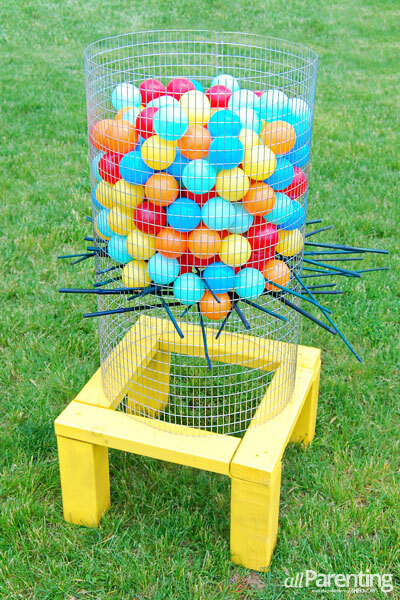 How much fun will this Jumbo Kerplunk game be at your next party?! 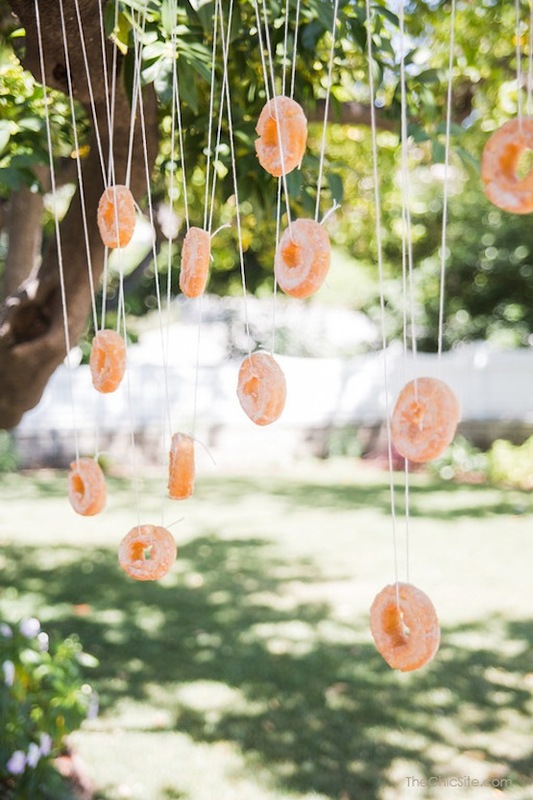 Learn how you can make this DIY Game for all of your outdoor parties. Stay cool in the hot summer sun with DIY Sprinkler Limbo! Can these outdoor games for kids get any more creative? 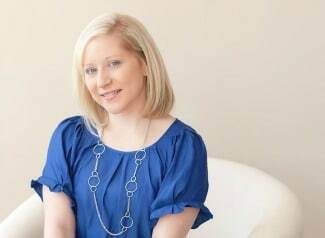 We love all of these fun party game ideas! This is a great outdoor game for any age! This Water Transfer Relay game is so much fun! Add this party game to your list of fun for your next backyard shindig! And for more fun games to play, we can’t forget about Minute to Win It Games! Add some of these games to your outdoor fun for loads of laughs! This Stack Attack game is so simple and the kids will love it! 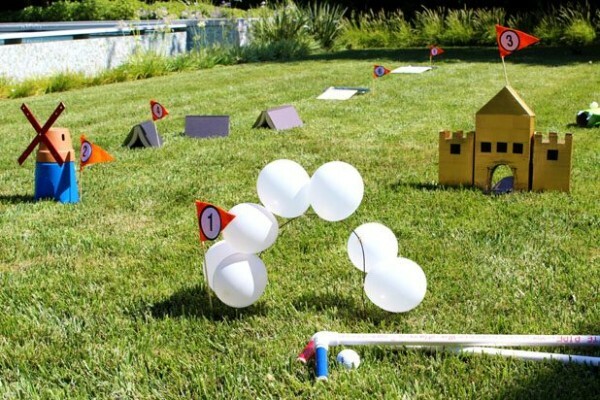 There you have it, 25 Best Backyard Birthday Bash Games the kids will absolutely LOVE! You don’t even need to have a party to play some of these games. Make your next family night a blast with an outdoor game or two! Which one will you try this summer? Let us know in the comments below!